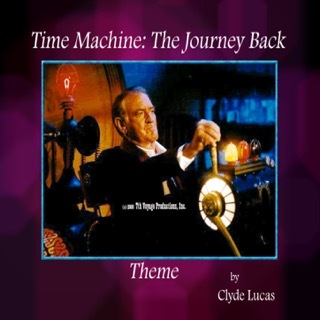 Time Machine: The Journey Back is a documentary film, produced in 1993 for airing on PBS stations. It was hosted by Rod Taylor and produced and directed by Clyde Lucas. 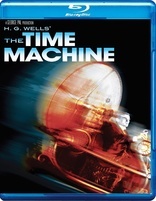 The film was made about the Time Machine prop, not the movie, but during filming, Bob Burns surprised director Clyde Lucas by having Gene Warren, Sr. drop by. Warren, the award winning effects creator for the original movie, kindly consented to an on-air interview in which he discussed creating the special effects for the film. This led to an interview with one of Warren's partners, Wah Chang, in Northern California. Chang and Warren shared more details about creating the effects and how the little Time Machine prop was made. Lucas contacted the original screenwriter, David Duncan, who agreed to write a mini-sequel to George Pal's classic. The mini-sequel reunited George (Rod Taylor) with Filby (Alan Young). Lucas first filmed Whit Bissell for the opening, recreating his role as Walter. It would be Bissell's last acting performance. Note: Bissell is wearing one of the jackets Rod Taylor wore in the original film. The film won a Saturn Award and a Telly Award. 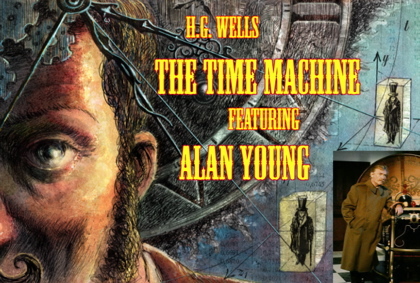 It was included as a "special feature" on the DVD for George Pal's film The Time Machine, released by Warner Bros. and was featured in Starlog Magazine. George Pal's "The Time Machine"